Call Chris or Liz now while it’s fresh in your mind and we’ll help you solve your storage problem. Most people can tell as soon as they look into a unit if it’s the size they need. Why not call now and arrange with Chris or Liz (who live on site) to pop out to have a look. Why not visit us to discuss your storage requirements and we can put together a self storage package to suit your needs. We are 5 minutes from Tadley off Baughurst Road, next door to St Stephen’s Church, Baughurst. Call Chris or Liz now on Tadley 0118 9820788. 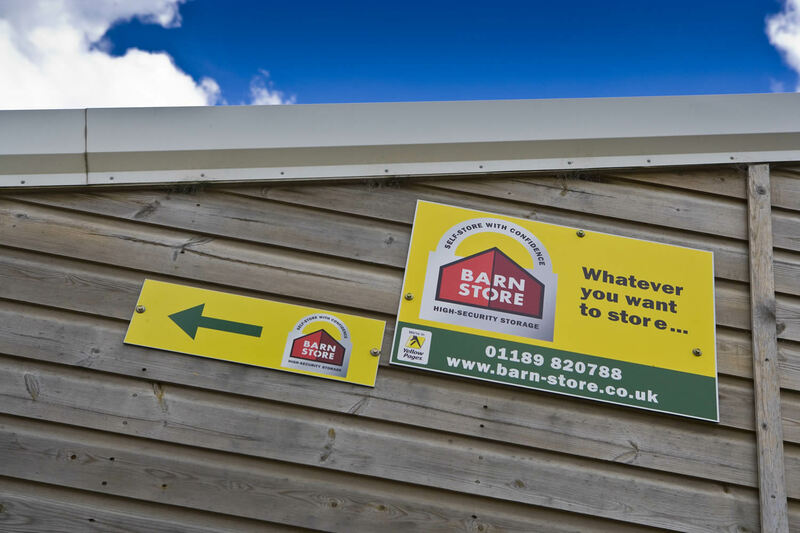 Have a question for Barn Store Tadley? If you would like to arrange a visit or have a question regarding Barn Store Tadley, please complete the form. We will be in touch as soon as we can.